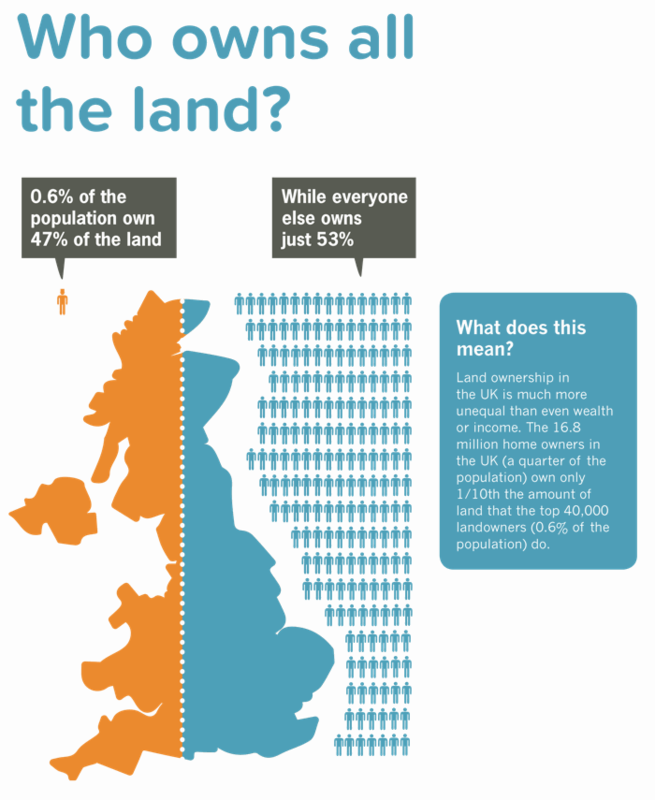 This information comes from Kevin Cahill’s comprehensive analysis of land ownership in Britain, Who Owns Britain (Canongate, 2002). 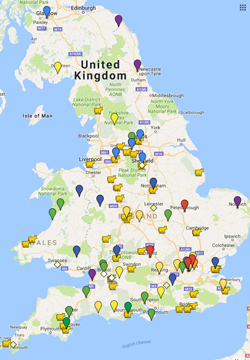 This entry was posted in Scrapbook and tagged Britain, colour, distribution, inequality brief, Kevin Cahill, land, lovely, nice picture on February 8, 2014 by cow. 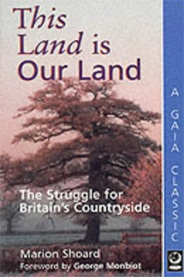 The definitive book on land both past and present, although it has sadly not been updated since the 80’s. 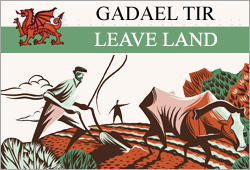 It gets a bit heavy going in places but the first third, which is a history from Roman times to the present, is totally gripping and a must read for anyone interesting in land and land rights. I had to take quite a few breaks whilst reading it as sections of it made me really angry and/or sad. This entry was posted in 1000's, 1100's, 1200's, 1300's, 1400's, 1500's, 1600's, 1700's, 1800's, 1900's, Books, pre 1000's and tagged book, Britain, countryside, England, gaia classic, George Monbiot, history, land rights, Scotland on October 27, 2013 by cow.